Ms.Devilly's class learned all about the lifecycle of a butterfly recently. 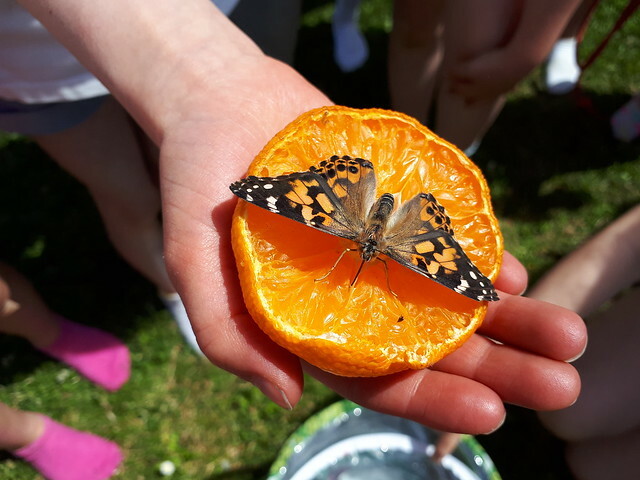 The classroom was full of excitement these last few weeks as the children observed the changes that took place between each stage until eventually the butterflies appeared!! The girls enjoyed releasing the butterflies into the open air for them to enjoy the next stage of their life!